Startups and Entrepreneurs this month (February 20th) for the UCL Innovation and Enterprise programme. Her afternoon workshop will cover all the tricks of the PR trade for getting news headlines for your startup at low cost – including exercises in writing pitch emails, and press releases (discussing when to do, or not to do one), and exploring social media opportunities. Between 30-50 participants will attend the workshop, which is open to those enrolled in UCL’s Entrepreneurship Programme. 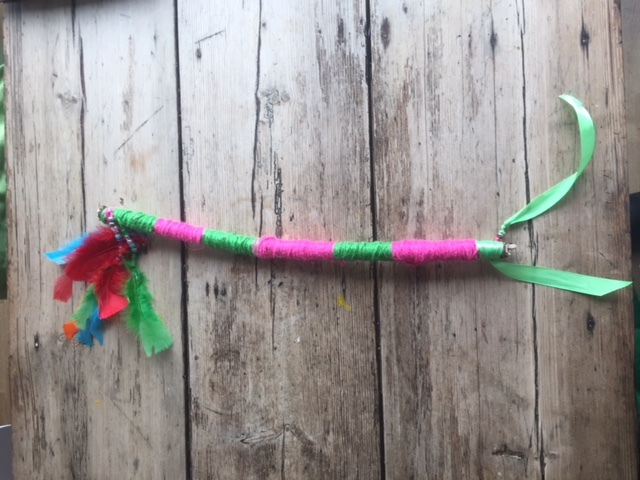 Adding a bit of fun to the workshop and ice breaking exercises, Devaney has brought along funny hats in the past, and this year she’s made a Native American-style “Talking Stick” to kick things off and get participants joining in discussions. 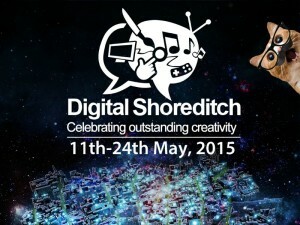 The Hai Media Group team will be presenting our DIY PR workshop for startups at Digital Shoreditch 2015 on Tuesday, May 12th. And there will be hats! 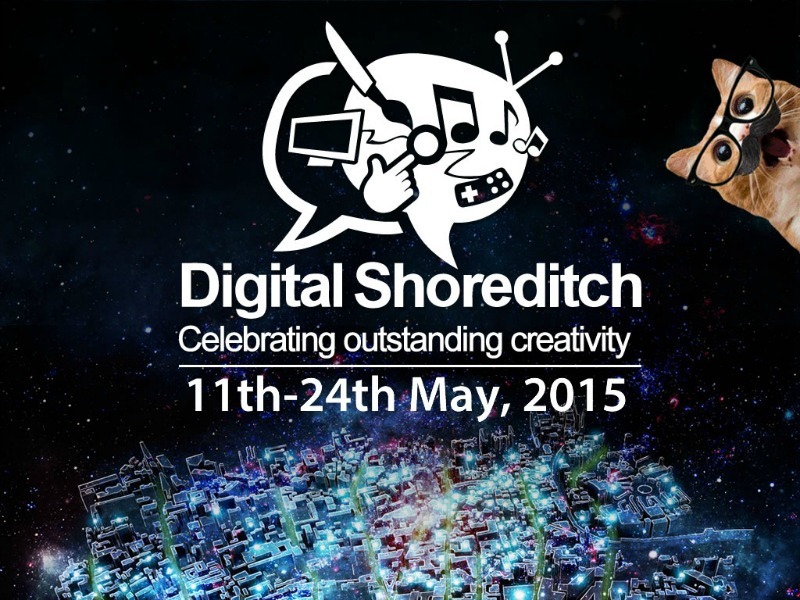 Come along on May 12th and find out top tips on how you can get the word out about your startup to media and influencers, by doing-it-yourself. Our 40-minute workshop will teach you the basics and insider knowledge for writing headline-winning press releases, and using social media to drive attention. Does this stuff work? CEO of Karisma Kidz Erika Broadnock took our DIY PR course at The Mobile Academy two years ago, and went on to DIY her own PR efforts. She’s now a regular guest with Sky News and is featured often in magazines and newspapers.